The Sunset Magazine Test Gardens span a quarter acre, where we grow an interesting variety of plants and trees while experimenting with design techniques to provide content and inspiration for the readers of Sunset Magazine. Designed by Homestead Design Collective, the new gardens are divided into distinct garden rooms: the Cocktail Garden, the Farm Garden, Gathering Space, Backyard Orchard, and the Flower Room. 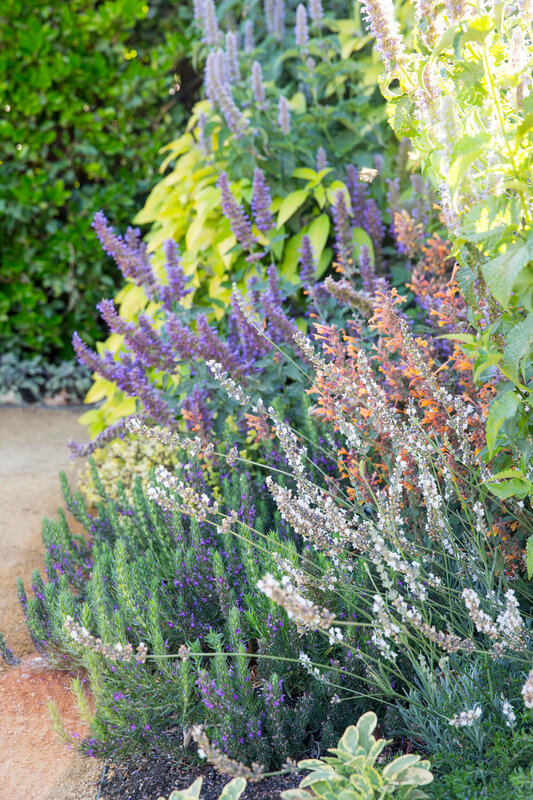 The Test Gardens are open to the public seven days a week and are located at Cornerstone in Sonoma. 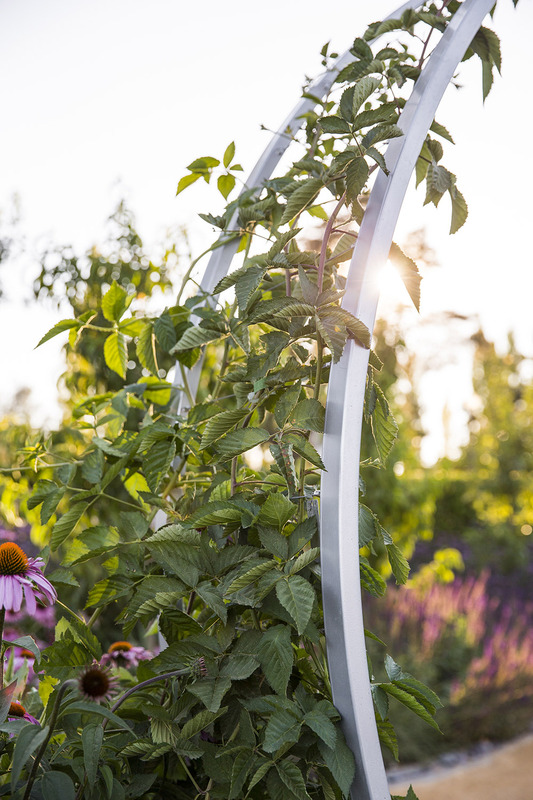 Photos of the garden installation courtesy of Linda Lamb Peters/Sunset Magazine.